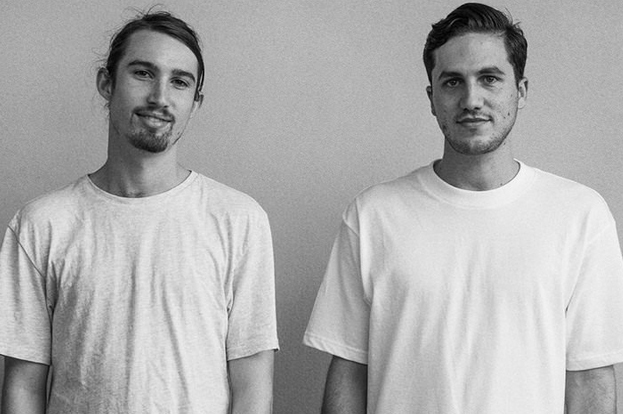 A few weeks ago, a pair of successful Australian DJs wrote a letter. The now-famous note wasn’t to a manager, a booking agent or even a fan — it was to New South Wales (NSW) premier, Mike Baird. Once one of Australia’s most popular local politicians, Baird had recently hit a bit of a PR rough-patch that saw over 15,000 scathing comments left on his public Facebook page in less than 24-hours. 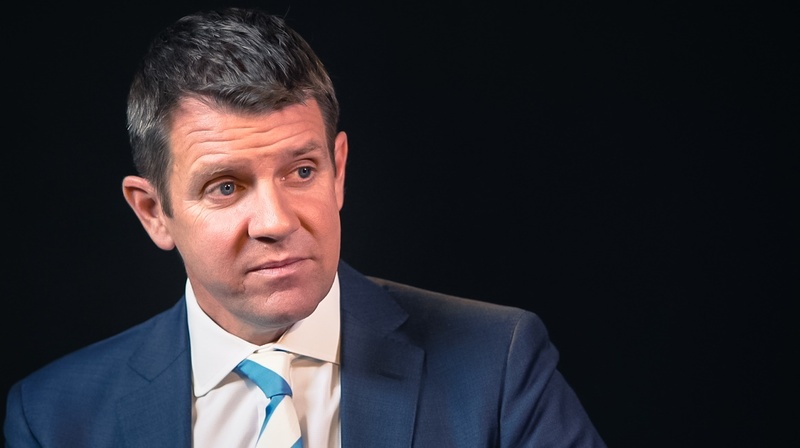 The backlash was in response to a letter by Baird, posted via social media on February 9th, that praised the NSW lockout laws and their on-going effectiveness in reducing drunken violence in the Sydney CBD. 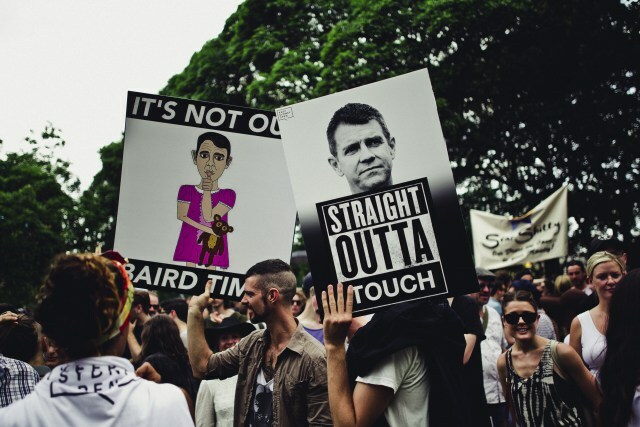 The outpouring to his post, that Baird later described as “hysterical”, was overwhelming — the final straw in an ongoing two-year battle between Sydney’s nightlife industries, the local public and the NSW Government. 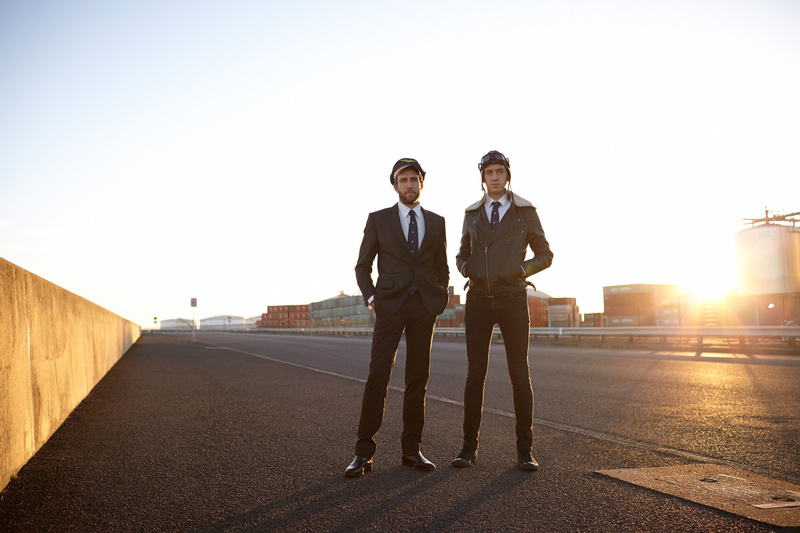 At the time of writing, Flight Facilities’ post had been shared by thousands of fans and attracted over 11,000 likes, plus garnered praise from other Australian DJs including Nina Las Vegas, Flume and Alison Wonderland, and local lobby group Keep Sydney Open. 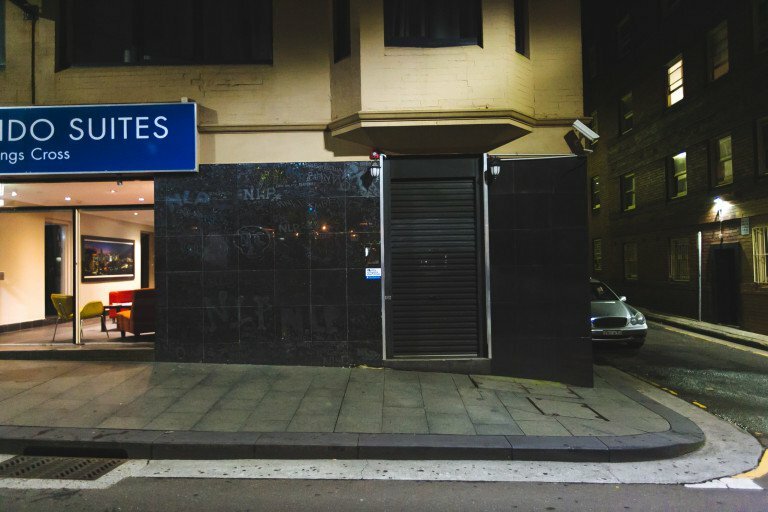 Flight Facilities’ letter is just one example of the wide-scale backlash the lockout laws have received from DJs, promoters and venue owners over the last two years — highlighting just how out of touch Aussie lawmakers really are with their community. There’s no denying that young people have the right to feel safe in their city, that licensed venues should be monitored and that nightlife areas should be policed, but the lockout laws smack of a far bigger problem than Sydney ravers no longer being allowed to dance until sun-up. And with a spike in high-profile club closures in the UK over the past 12-months, including legendary Scottish venue The Arches and soon-to-close South London venue The Coronet, there seems no better time to dissect just what’s happening Down Under — is Sydney really locked down and out for good? At the dawn of 2014, Sydney’s Kings Cross was famous for its buzzing nightlife. Home to some of the country’s favourite night-spots and often referred to as the ‘Golden Mile’, foot traffic had been heavy in the area since the early-‘00s, especially at the weekends. In February of that same year, the NSW Government introduced new legislation — now colloquially referred to as the ‘lockout laws’ — that made drastic changes to the rules surrounding venue licensing and the service of alcohol in entertainment precincts in the city. The laws were in response to the deaths of two teenagers in 24-hour party district ‘The Cross’; Thomas Kelly was killed in 2012, Daniel Christie less than six months later. Both attacks were hauntingly similar in method — both teens were killed by a single-punch to the back of the head, dubbed by the media as a ‘King Hit’. Both teenagers died as a result of the injuries, both smacking the concrete so hard they ended up in a coma. Media outcry to Christie’s death was intense, as the NSW government rushed to come up with a quick fix to curb alcohol-fuelled thuggery in the Sydney CBD. Enter the lockout laws — penned by then-premier Barry O’Farrell in February 2014, despite the fact that violence in The Cross had in fact been falling over the several years before Christie’s tragic death, as a result of progressive controls implemented back in 2008. The new laws — the most stringent in decades — blocked entry or re-entry into venues, bars and clubs in the entertainment precincts after 1.30am, and enforced ‘last drinks orders’ for anyone inside after 3am. They also smacked a state-wide ban on takeaway alcohol sales, meaning no alcohol could be purchased after 10pm anywhere in the State. The laws also prevented customers entering licensed venues after 9pm without an ID scan, with venues obligated to report daily alcohol sales to a government regulator. Despite some resistance at the time of implementation, it’s taken almost two years for the results of the lockouts to be really felt. 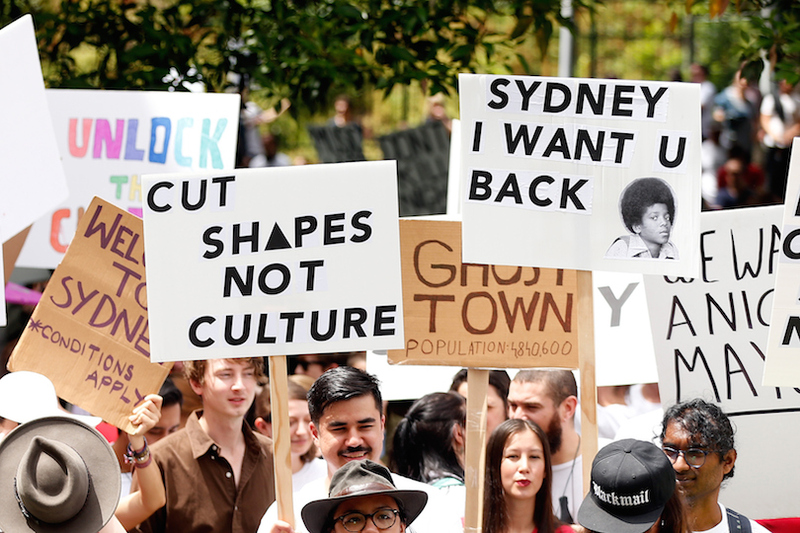 Initial protestors’ fears were realized when Sydney venues gradually began to fold, unable to turn a profit thanks to restricted trading hours. In the past 24-months, iconic venues including The Backroom, Soho, Hugo’s, The Flinders, Trademark and Q-Bar have all closed, as well as century-old pub The Exchange, liquidating thousands of jobs in hospitality and limiting performance spaces for up-and-coming artists. The devastating cultural effect on Sydney’s nightlife has been harder to measure, although there’s little doubt the city’s underground is being systematically stamped-out. But Australia’s clubs aren’t the only venues crumbling under the weight of draconian legislation and revenue-raising officials. Local late-night businesses all over Sydney are suffering at the hand of the lockouts, from kebab shops to fancy eateries — even the Cross’s famous brothels and strip bars are closing en masse. Earlier this year, an up-market Sydney restaurant was accused of “promoting unsavoury behaviour” by NSW Police, after displaying a list of wines outside the venue that could be served by the glass. The restaurant’s outraged owner took to Instagram to express his disgust, shortly after which the charges were dropped by local police. In the same week, sniffer dogs were spotted searching a local swimming pool in broad daylight near Oxford Street in central Sydney — a well-known hangout for Sydney’s LGBT community. Both incidents sparked an eloquent essay by local entrepreneur, Matt Barrie, on business network LinkedIn — the post was read by over 200,000 people in less than 24 hours and has currently had close to a million clicks. But Barrie’s post wasn’t just another beatdown about lockouts — it cited stats that were difficult for even government officials to ignore. “From 2012 to 2015, it was recently reported that Kings Cross foot traffic was down 84% as 42 bars, clubs and small businesses closed as takings fell by 40% or more,” Barrie wrote. “Foot traffic in Oxford Street is likewise down 82%. This is already on top of a drop of up to 60% which occurred from 2010 to 2012 as the increasing regulation kicked in,” he finished. It’s true that alcohol-related violence in Sydney’s Cross has statistically decreased since the lockouts were implemented, although it’s also spiked in local areas outside the Sydney CBD — violence in the nearby suburb Newtown, for example, has gone up by 60% since 2014. Critics continue to argue that the lockouts are not solving an underlying culture of violence in Australian society, but simply pushing the problem to the city’s periphery. Major news sources (including The Guardian, Huffington Post and The Sydney Morning Herald) also hit back at Baird’s 42.2% reduction stat following his Facebook post, showing evidence that Baird’s claims were inflated since they didn’t account for the considerable fall in foot traffic in the Cross over the past two years. Interestingly, the reduction in foot traffic has actually made some Sydney residents feel less safe than ever before. 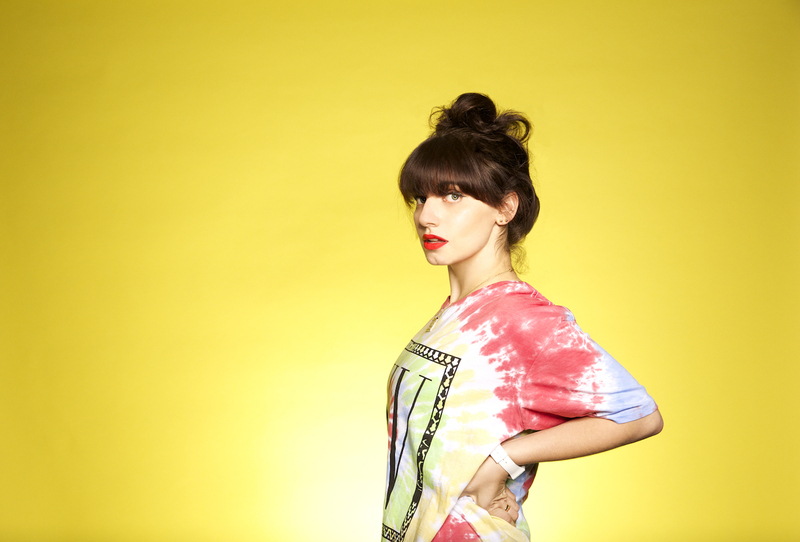 Ex-Triple J House Party host and DJ Nina Las Vegas wrote via Facebook: “As a Kings Cross resident, I feel unsafe to walk home as there is literally no one around, including police officers. As a nightclub DJ and promoter, I can’t work within the lockout zones and am continually explaining to international visitors why our city is no longer somewhere you would want to perform,” she said. Industry complaints seemingly unheard, many politicians remain largely apathetic to the sobering calls of Australia’s mostly law-abiding youth. Despite the widely publicised uproar to the NSW lockouts, the Queensland Government is in talks to adopt even tougher laws than its sister state in the coming months, despite already having a drinking curfew in place. The QLD laws will see a 2am ‘last drinks’ law introduced, no takeaway booze after 10pm and no ‘high-alcohol’ (that’s a shot) drinks served after midnight. The protests of local lobby groups and nightlife workers ignored, QLD Premiere Annastacia Palaszczuk will introduce the laws State-wide on 1st July. In astatement posted via their website, community organiser Our Nightlife Queensland wrote: “Once again, small business has been sold out for big interests... While we all agree that drug use, violence and intoxication are a terrible mix, we stand by our position that this is punishing 99.99% of patrons because the Government cannot effectively target the 0.01% of dickheads, thugs, perpetrators terrorising our streets at night." Similarly, 20,000-strong Sydney lobby group Keep Sydney Open organised a protest march across the NSW city last month that saw over 15,000 Sydney residents take to the streets. 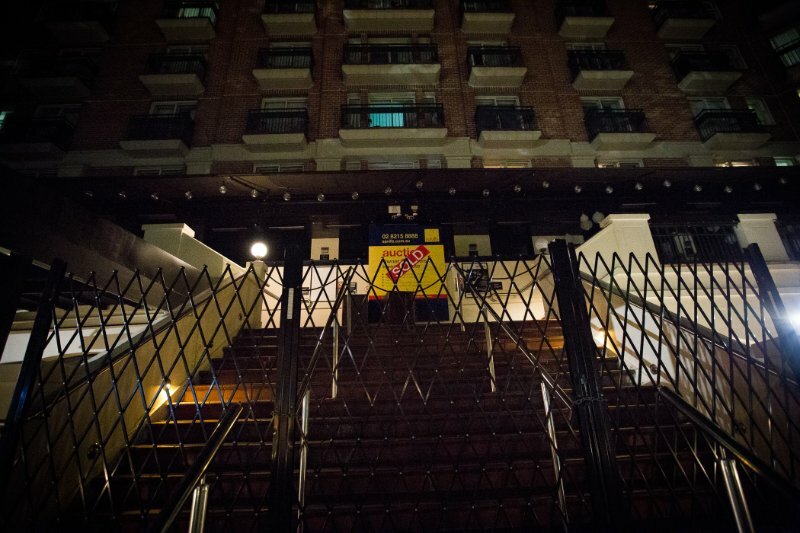 “If you walkedaround the streets at midnight you would get a sense of how eerie parts of the city now are, and how once-vibrant areas are now soulless,” Keep Sydney Open organisers wrote in response to Baird’s post in February. Peaceful and meticulously organised, the march banners told a different story to that of the mass media — a story of a youth sick and tired of having their recreation stripped away in favour of big business stamp-duty and casino kickbacks. ‘We hit the dancefloor, not each other’ many of the signs read as the crowd marched, plus slogans like ‘Cut Shapes, Not Culture’, ‘Drop The Mike!’ and ‘Hear No Evil, Casino Evil’. Currently exempt from the lockout laws, Sydney’s two main Casino precincts can sell alcohol outside lockout times, plus allow 24-hour smoking indoors and are exempt from nationwide environmental sustainability laws on energy consumption. The once “politically lazy” Australian youth had officially banded together over the lockout’s ‘Nanny State’ ethos at the Keep Sydney Open march — an organized revolt against an impingement on their social liberties, and the premise the lockout laws set for future Australian legislators. Rather than an attitude of doom and gloom, some DJs are taking a positive stance to the prospect of improvements to the current lockout climate. “There should be harsher penalties for people committing assaults, and education to help eliminate this thug mentality,” says local DJ Nick Drabble, a member of popular house music duo, Set Mo. “It needs to be recognised that it is possible to have both a late-night culture and a safe city.” Many Sydney residents are also pushing for Baird to introduce an approach similar to that of Victorian city Melbourne, whose Labour government has adopted a 24-hour transport plan and a range of education initiatives to curb alcohol-fuelled violence in urban areas. With new venues beginning to pop up in Sydney’s outer suburbs — including just-announced contemporary arts precinct Carriageworks that’s set to be completed gradually over the next six years — it remains to be seen if Sydney can survive the lockouts long-term. Is Sydney locked down and out for good? Sadly, only time will tell.